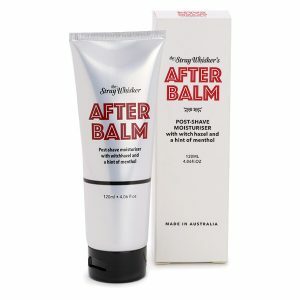 The After Balm skin care by The Stray Whisker is made in NSW. It has restorative ingredients including witch hazel & a touch of menthol. 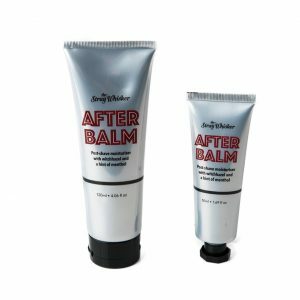 This After Balm skin care may be used as both a post shave balm or a daily moisturiser. As it can assist in providing the most comfortable post shave experience possible. 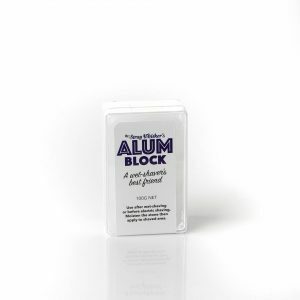 In addition this After Balm skin care is non-greasy and therefore easily absorbed. Hence it is suitable for use all year round. Most noteworthy is that it does not have a strong or lasting scent. As a result it can be worn with any cologne or EDT of choice. 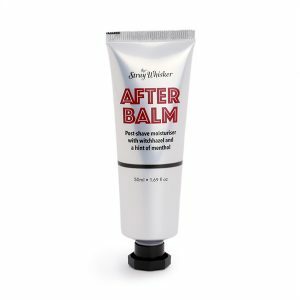 The ingredients in the After Balm skin care have been shown to be very effective in both hydrating the skin and assist in slowing the effects of ageing. It is Australian made. 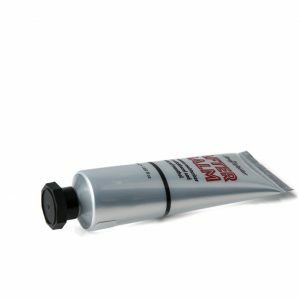 In conclusion your post-shave balm should help soothe and yet refresh and repair irritated skin. As this will help prevent any dreaded razor burn.